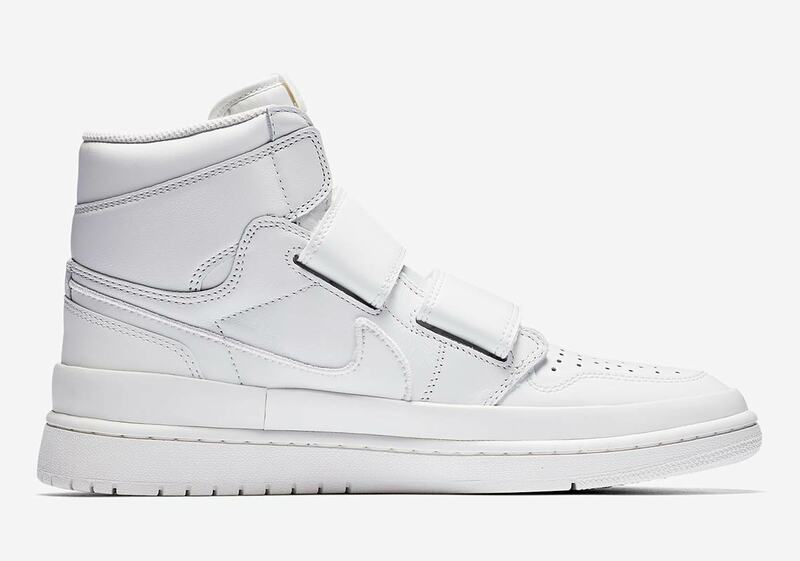 Arriving in both a tonal white and a black/white colorway, the shoes feature a premium leather upper with two bold leather/Velcro straps replacing the normal lacing system. 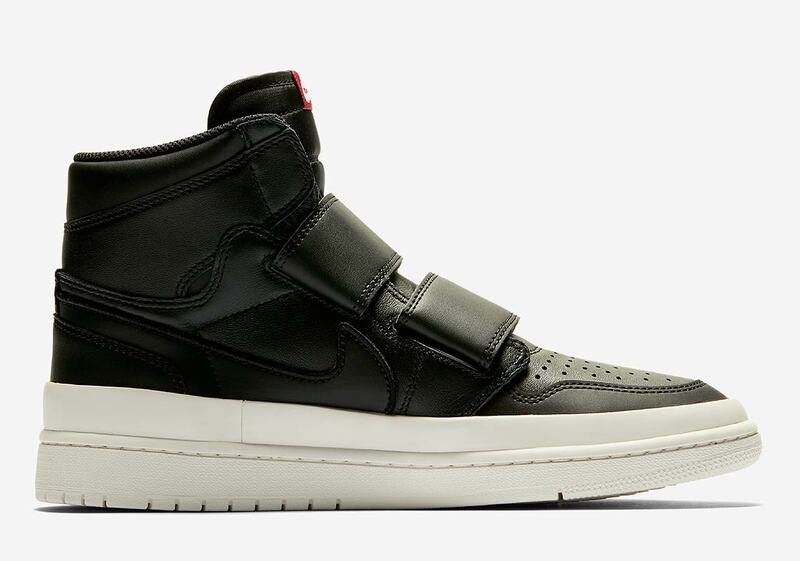 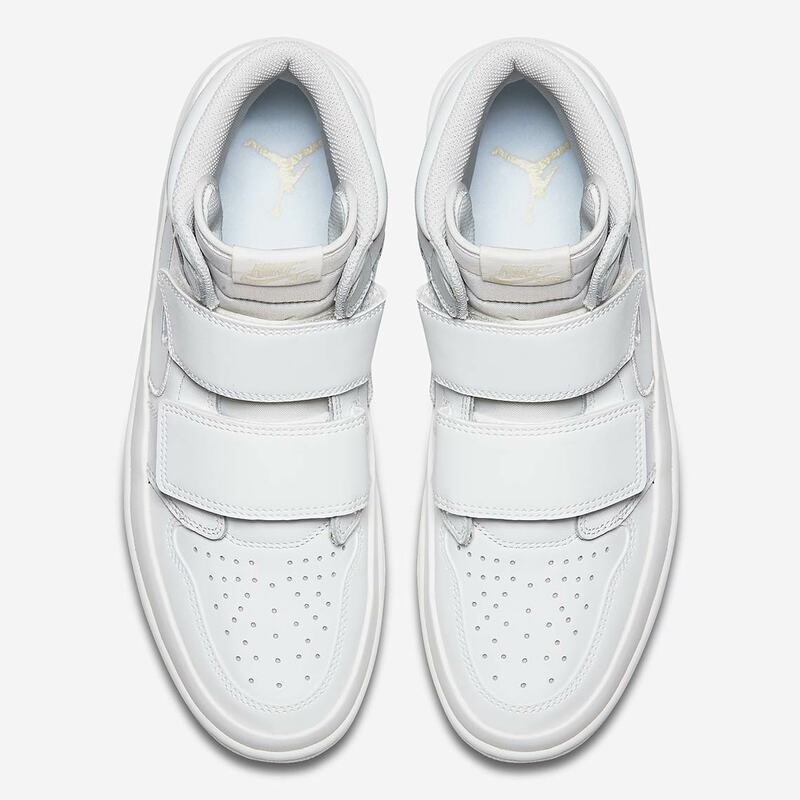 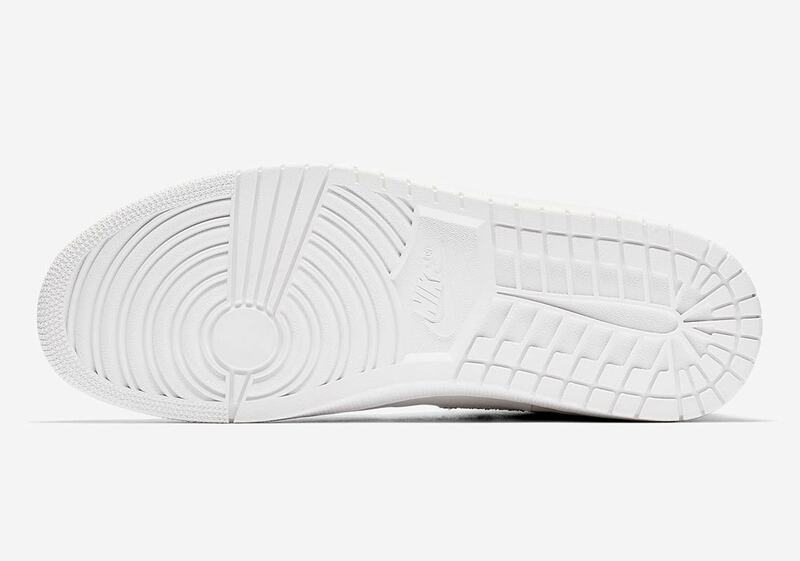 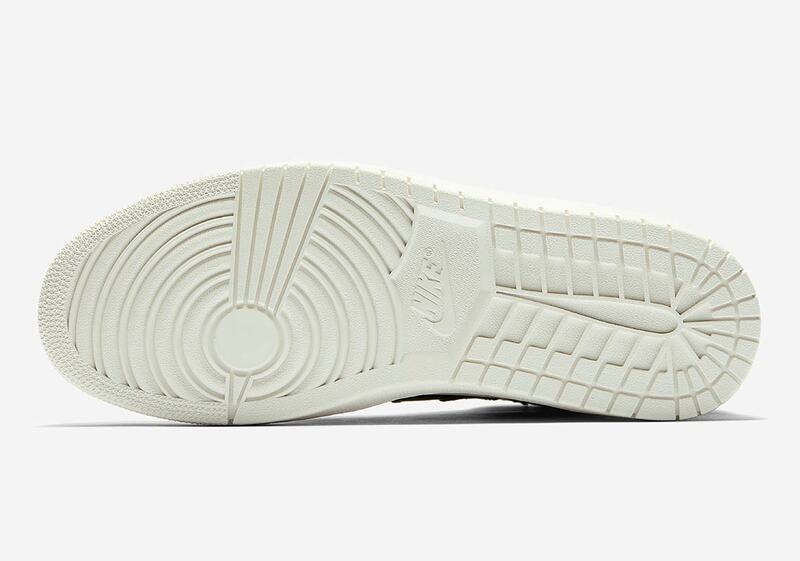 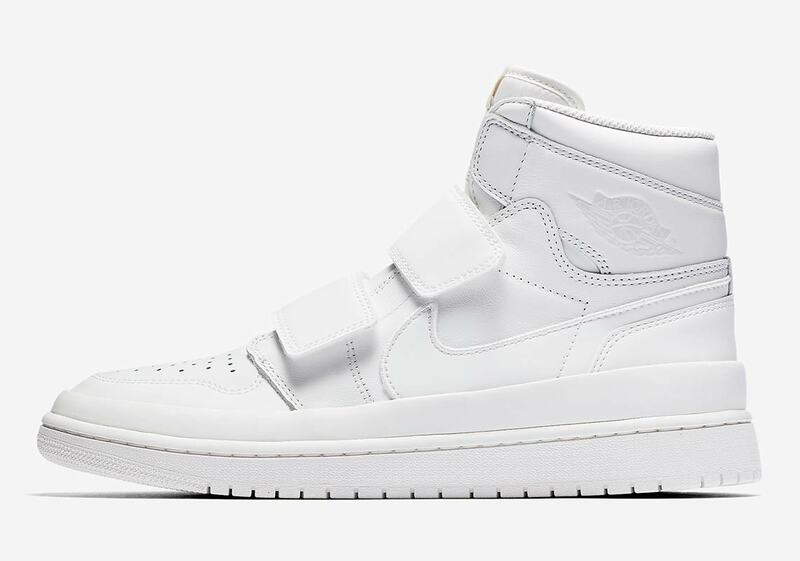 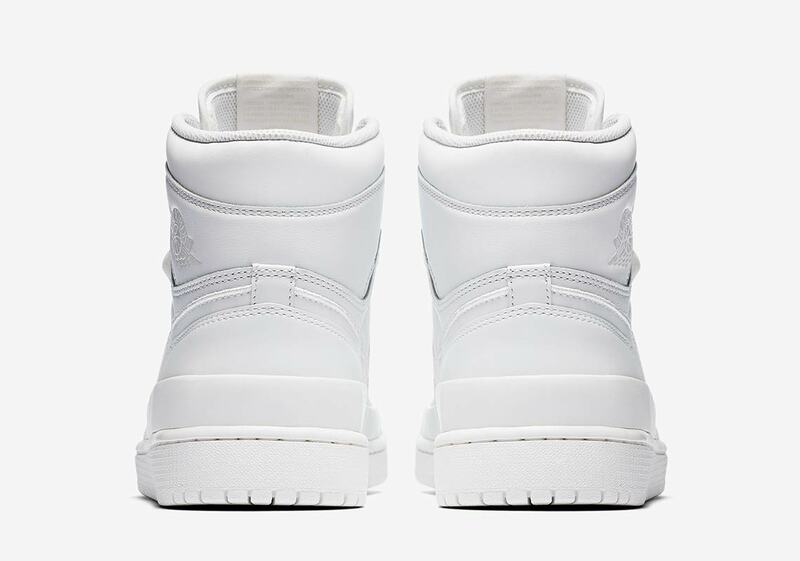 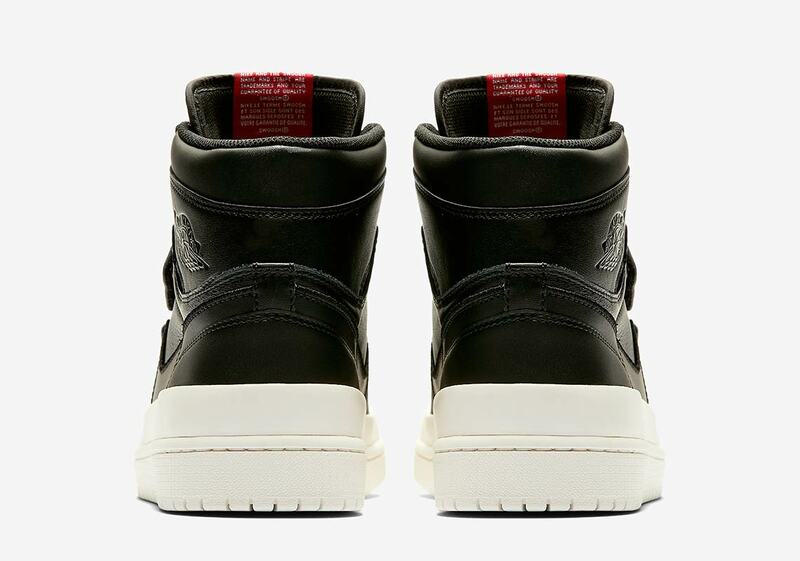 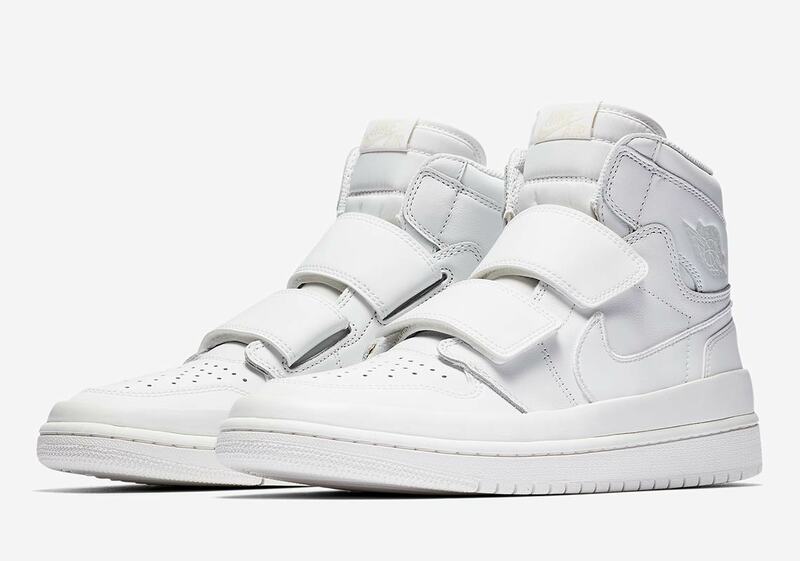 A thick white rubber piece that creeps from the midsole onto the upper and covers up part of the midfoot swoosh provides a striking, fashion-forward look, and the shoe is completed with a standard white Jordan 1 midsole and outsole. 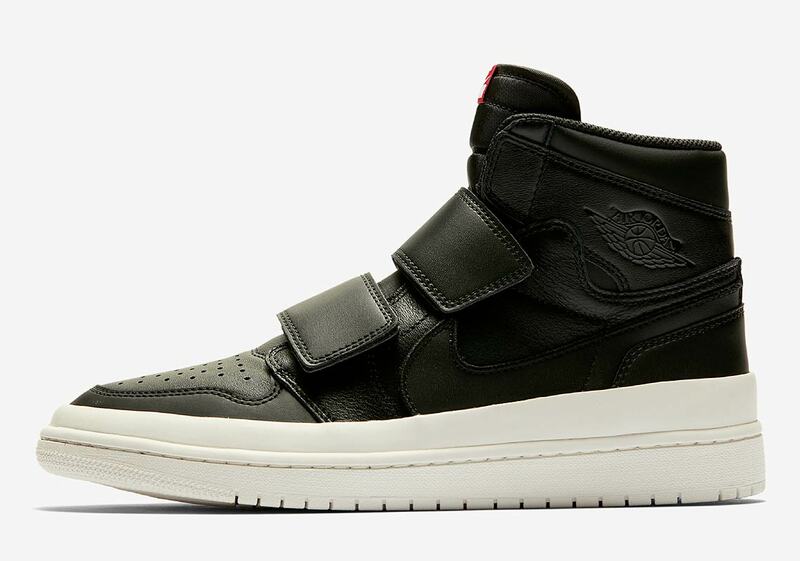 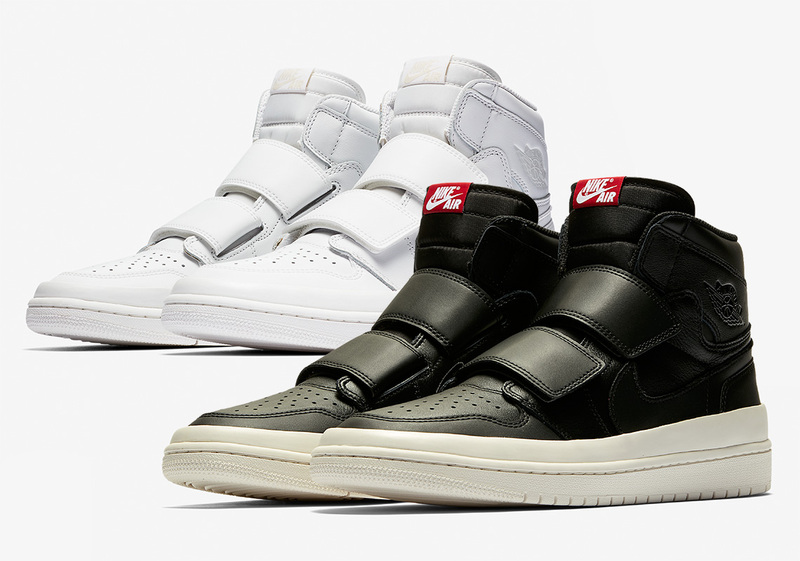 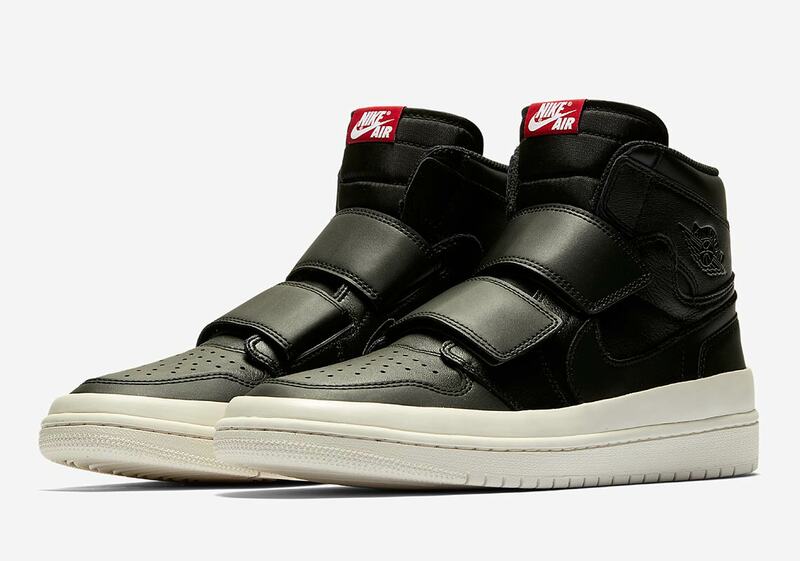 Expect both of these laceless Jordan 1 Highs to arrive on Nike.com later this summer, and stay tuned to our Jordan Release Dates page for updates and info on all things Jumpman.